Attention all SSFHS Class of ‘79 members. 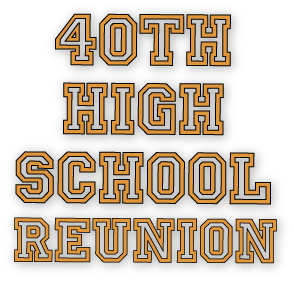 Our 40th Class reunion will be held at the SSF Elks Club on Saturday October 12, 2019. Details on pricing and other details to come. We are also working on special hotel room pricing. If you are interested in going you can go to FB Page South San Francisco Class of 1979 CLICK HERE. If you interested in helping also with the event you can message the main Team Leaders on Facebook. 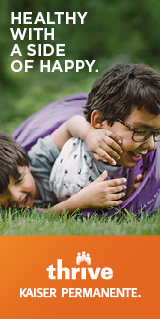 If you are not on FB please contact Ed Serrata for more information CLICK HERE. Hi guys, Count me in! I may be out of the loop, but just heard from Susan Toto Evans.